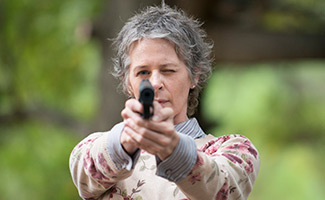 Want more Talking Dead? 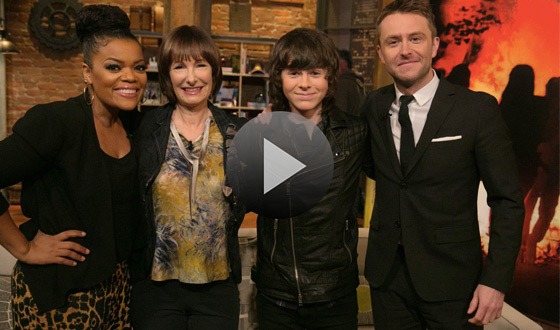 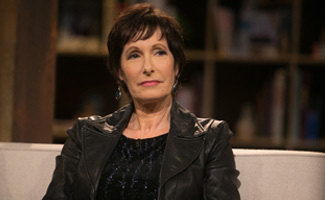 Watch these exclusive video highlights and a bonus scene featuring Chris Hardwick and his guests, Chandler Riggs (Carl), Executive Producer Gale Anne Hurd and Yvette Nicole Brown. 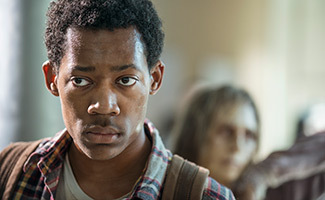 Tyler James Williams, who plays Noah on AMC’s The Walking Dead, talks about how he called his character’s death and shares his brilliant plan for hiding out from walkers. 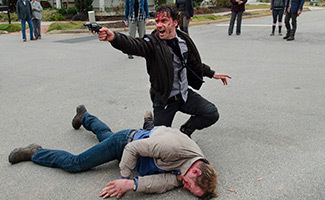 Want more Talking Dead? 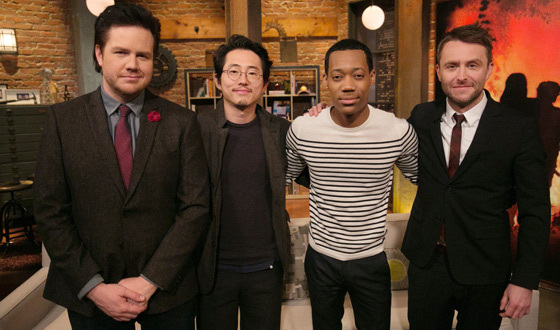 Watch these exclusive video highlights and a bonus scene featuring Chris Hardwick and his guests, Josh McDermitt (Eugene), Steven Yeun (Glenn) and Tyler James Williams (Noah). 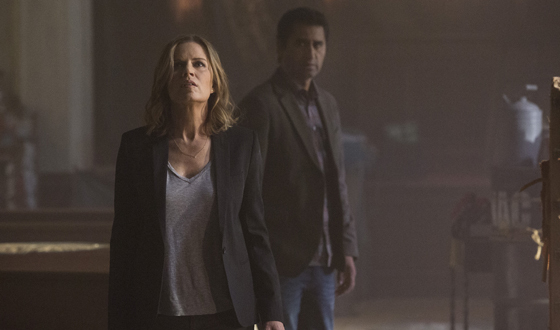 Want more Talking Dead? 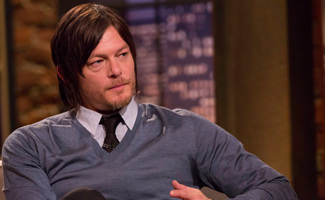 Watch these exclusive video highlights and a bonus scene featuring Chris Hardwick and his guests, Ross Marquand (Aaron), Alexandra Breckenridge (Jessie) and superfan Kevin Smith (Comic Book Men). 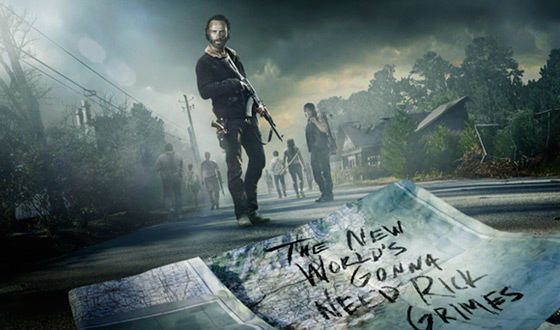 AMC today announced that it has placed an initial two-season order for a companion series to The Walking Dead, the #1 show on television among adults 18-49 for going on three seasons.